Photo source: Hamed Saber. Some rights reserved. 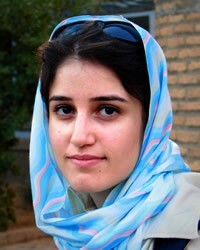 By definition, Persians (also known as Iranians) are an ethnic group native to Iran. The Persian language, called Farsi, is part of the Indo-Iranian language family, and is the official language of Iran. 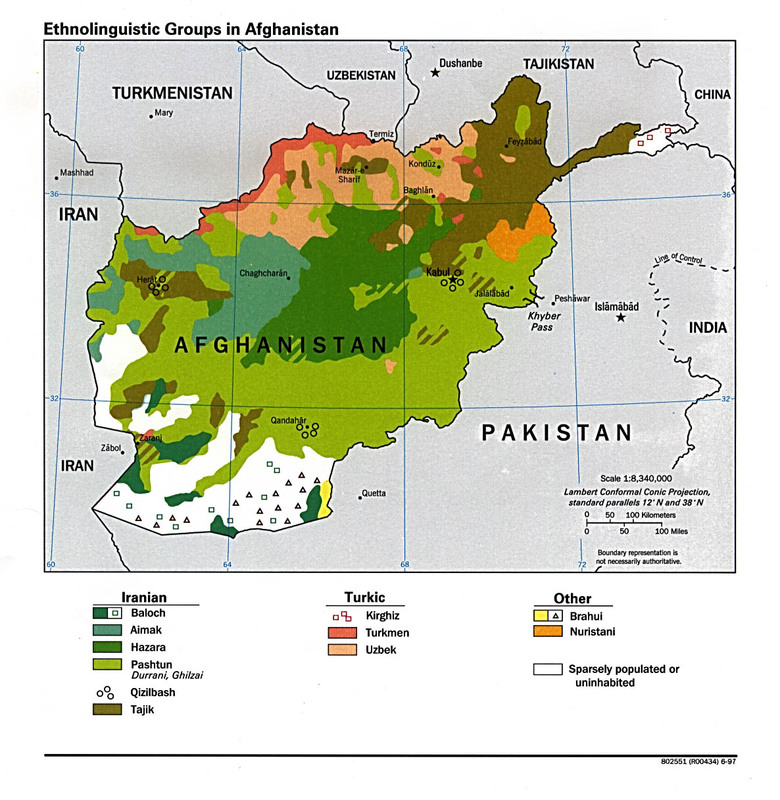 Dari, the language of the elite in Afghanistan, is a dialect of modern Persian. Around 1000 B.C., Persian groups began to settle in the territory that is now Iran. Loosely associated Persian tribes became a more cohesive political unit under the Achaemenian dynasty. 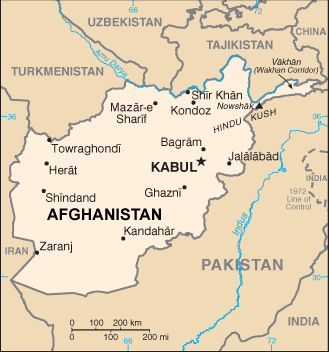 Their unity soon made them the dominant ethnic group in the region. For 1,200 years, Persia maintained a culture that became increasingly more complex and rigid. This laid the foundation for a successful Arabian conquest in the seventh century A.D. It was not until the Islamic revolution of 1979 that massive changes came both to Iran and to the Persian people. Although the vast majority of Persians now live either in Iran or in one of the nearby Middle Eastern countries, small Persian communities can also be found in many other nations around the world. In the Middle East, about half of the Persians are farmers who depend heavily on primitive methods of artificial irrigation. They also make crafts such as hand woven items, rugs, and pottery. The production of oil has also provided numerous jobs for the Persians. In fact, many of the Persians who live abroad work in this field. The typical rural Persian home is a single-story dwelling made of clay. It is constructed with a framework of wooden columns, a flat roof, and no windows. Light comes in either through the door or through an opening in the roof. Village populations vary from as small as a few households to more than a thousand people. The size of each village depends primarily on the availability of farmland and water. Homes in cities are usually constructed of burnt bricks. They are built over high foundations and have terraces. Urban Persians are more or less divided into five well-defined social classes. The lowest class is made up of former villagers who flocked to the towns between the late 1950s and the early 1970s. These unskilled laborers live in densely populated communities located on the outskirts of larger cities. This class forms a majority of the local market craftsmen. At the top of the strata are real estate investors, merchants, and other commercial and industrial businessmen. The priests and other clergymen make up a class known as the ulama. The basic social and economic unit in Persian culture is the nuclear family; however, some families join together to make larger units. Families are traditionally patriarchal, patrilineal, and patrilocal. This means that their society is strictly male-dominated. The line of descent is traced through the father; property and inheritances are passed down through the males; and family and political rule belong to the men. Persian women are submissive to their husbands in public; however, they often hold a considerable amount of decision making power in private. Men are guardians and defenders of the family honor, and are responsible for protecting the chastity of their daughters and sisters. Marriages are still arranged, but only after negotiation and approval by both sets of relatives. Marriages between cousins are preferred. Prior to the Arab invasions, the Persian religion was Zoroastrianism. This religion taught that there was an eternal struggle between the forces of good and evil. Shiite Islam became the national religion of Iran in the sixteenth century, at which time the ulama (clergy) began playing an important role in both the social and political lives of the people. Today, most Persians are Shia Muslims of the Ithna Ashari branch, and are radical in their adherence to Islamic laws and principles. Islam is a major world religion that is based on the teachings of Mohammed, the prophet. The Koran, or holy book of Islam, was said to have been given to Mohammed by the angel Gabriel. There are five essential duties in Islam: (1) A Muslim must affirm that "there is no god but Allah and Mohammed is his prophet." (2) Five times a day he must pray while facing Mecca. (3) He must give an obligatory percentage (very similar to tithes) on an annual basis. (4) He must fast during Ramadan, the ninth month of the Muslim year. (5) He must try to make at least one pilgrimage to Mecca in his lifetime. Muslims are also prohibited to drink alcohol, eat pork, gamble, steal, use deceit, slander, and make idols. The Islamic world is extremely difficult to influence with the Gospel. Fundamentalist Muslims are very outspoken, even militant, against Christianity. Much prayer is needed to break down the barriers separating them from the Truth. The Lord is growing his Church in Iran, and many have come to faith in recent years. Prayer is needed to sustain this growth in the days ahead. * Pray that God will raise up faithful intercessors who will stand in the gap for the Persians. * Ask God to strengthen, encourage, and protect the formerly Muslim Persians who have come to faith in Christ. * Pray their traditional Muslim culture will soften, creating open doors for the Gospel to be preached among them. * Ask the Holy Spirit to open the hearts of the Persian people towards Christians so that they will be receptive to the Gospel. * Ask the Lord to raise up strong local churches among the Persians.View Persian in all countries.